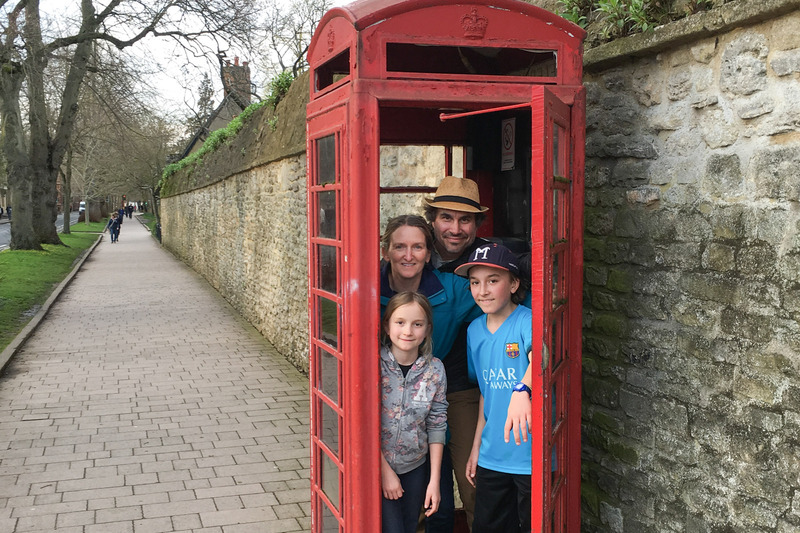 Parting shot and smile-filled farewell to the UK as well as this family adventure. For the past 4 months we’ve been nearly this close and despite many a road weary morning with homesick tears, we’ve experienced a lifetime of memories. We have another final post in the works, a longer summary including some fun facts about all of our stops and adventures. Thanks for keeping up with our travels and antics throughout each stop. We welcome and love getting questions and comments. Here’s to breaks in all of our lives to wander, shake things up, and explore!